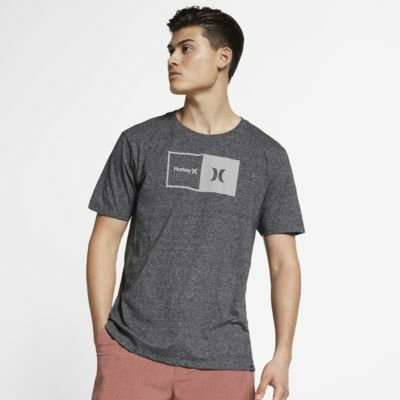 The Hurley Natural T-Shirt is made with a soft, heathered fabric for all-day comfort. Have your say. 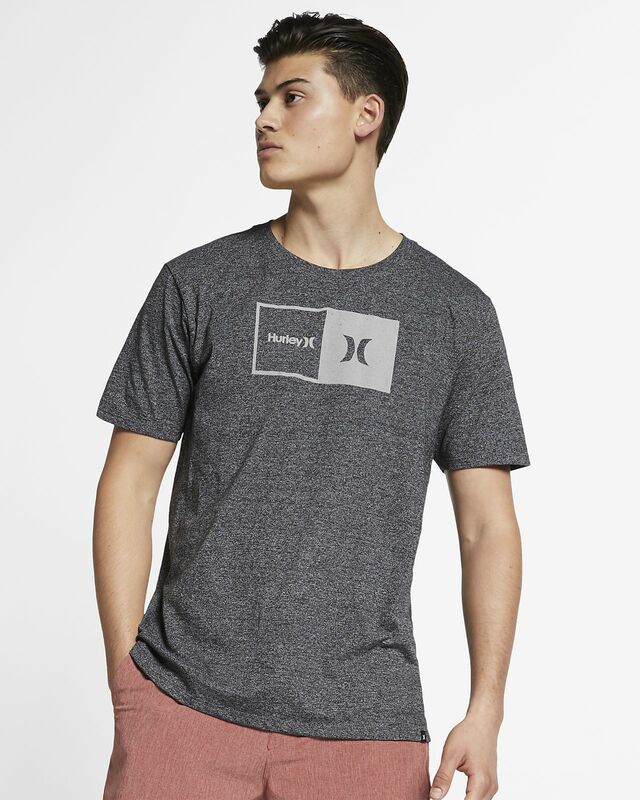 Be the first to review the Hurley Natural.